Nike’s latest collaboration is more than godly, it is only possible because of Fear of God. Confused? Don’t be. That is one of the most important streetwear brand nowadays. Jerry Lorenzo, founder of the brand, became famous when he created Justin Bieber’s Purpose World Tour looks and also the tour merchandise. In addition, all the celebrities are big fans of the brand and of its head-designer. 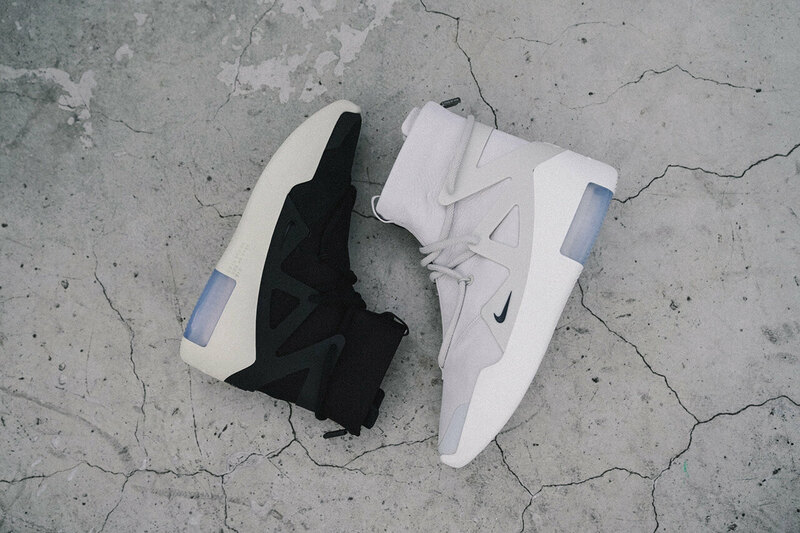 The teamwork between Nike and Fear of God came to life earlier this week. Although this is not the only piece of the collaboration, it is the one that got people talking. The sneakers’ silhouette is already popular thanks to LeBron James, P.J. Tucker and a few other NBA stars that have been rocking it. Here, we present a look at the sneaker in its Bone/Black color option. The sneakers feature an easy zipper closure at the back. However, the most noticeable feature is the Huarache Light-inspired TPU cage. There is also Fear of God lettering on the heel and midsole, both of which are imperceptible from far. 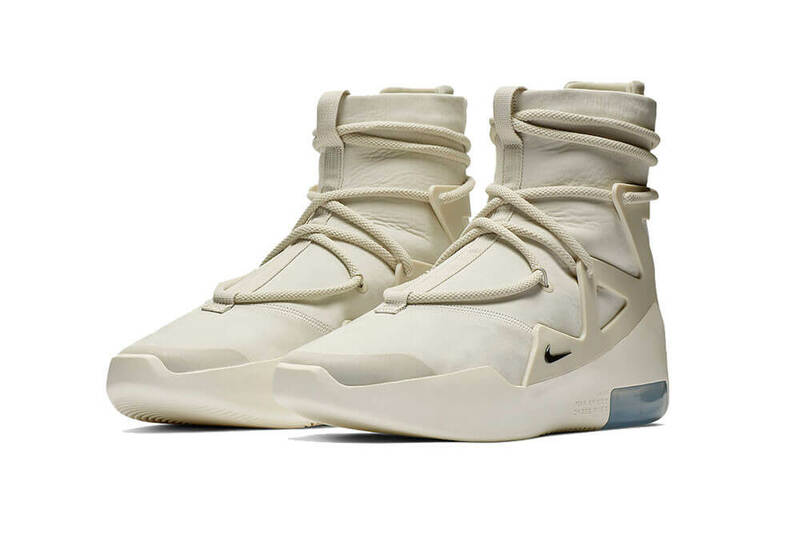 The Nike Air Fear of God 1 launches on December 15 and has a retail price of $350 USD. You can get is at Nike Basketball retailers.